Everyone likes a good party. 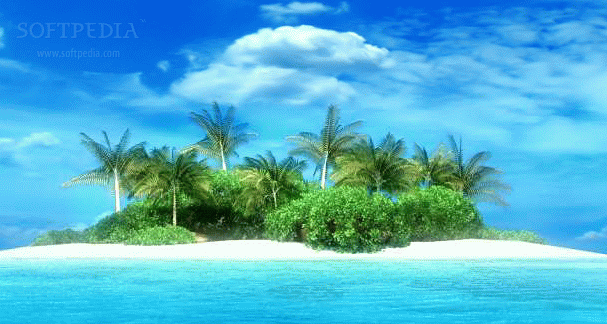 If you are a young traveler or just someone keen on having a good time while relaxing in the sun, then finding the right party island will be important to you. There are many islands in the world and all of them are beautiful, however, not all of them offer the party you may be looking for. One of the best places to find party islands is in Greece. Visitors flock here for its amazing weather, beautiful beaches, warm waters, and great parties. Two of the best places to party are Ios and Corfu. Corfu is on the west coast of Greece. There are regular beach parties outside of the Atlantis nightclub and party goers stay at the infamous Pink Palace. During the day, people soak up the beautiful Mediterranean sun. Ios has a lot of young tourists looking for one thing: parties. Ios is not only a party island but it is also beautiful and filled with culture (Homer was from here!). The island has a lot of great beaches with clear blue water. At night, everyone comes out for some great seafood and Greek dining before spending the evening doing body shots of each other and waking up on the beach. Most party goers end up staying out until sun rise and sleep it off while getting a tan during the day. This is an island for the night owl. For those looking to get out of the Mediterranean, you can head over to Southeast Asia and the islands of Bali and Ko Phangan. Bali is one of the most popular destinations in the world. Located in Indonesia, this huge island has a bit of everything. And those looking for a party will find it on Kuta beach. Besides great surfing, this spot is known for its beach parties and excessive nightlife. Here the tourists get loud, get down, and get crazy. It's a cheap destination making it really popular among backpackers, Aussies, and Kiwis. After you burnt yourself out at night, treat yourself to a nice massage during the day. Bali might be famous worldwide but Ko Phangan is the world's premiere party destination. This island is well known to all travelers. It hosts the famous Full Moon Party every month, when 20,000 or more people descend on Haat Rin beach to consume large quantities of alcohol and dance until dawn. All the partying happens on Haat Rin beach and every night, the beach fills up with crowds of revelers looking to just have a good time. There is always an excuse to party, whether it is a Full Moon, Half Moon, or Black Moon party. After a few of the islands famous alcohol buckets, you won't care what they call the party.